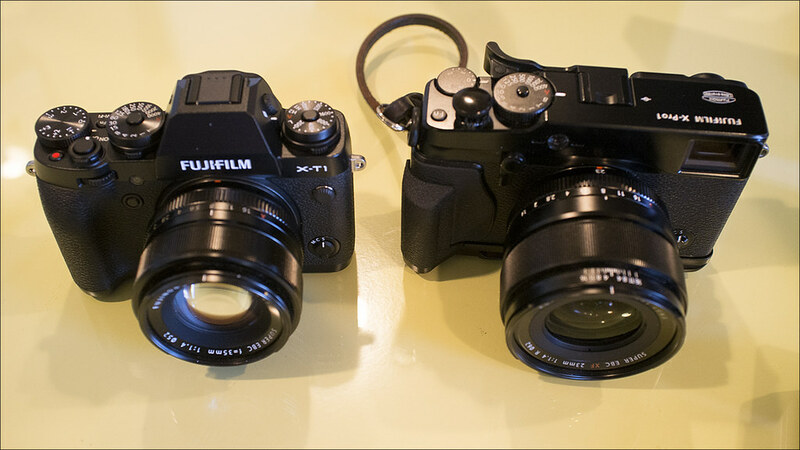 Fresh off the plane from Tokyo, the Fuji X-T1 – A full production model. 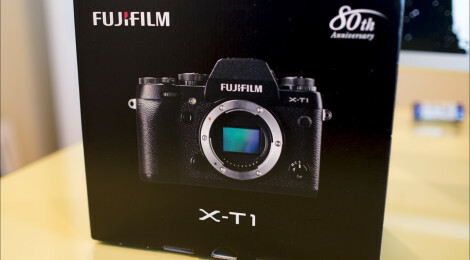 X-T1 rear view – probably the last time my LCD will be clear of fingerprints! What’s in the box? 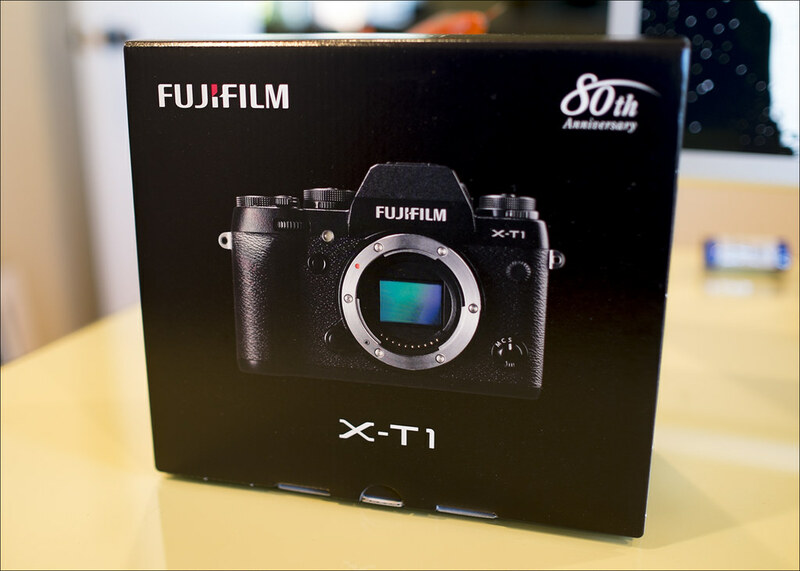 – X-T1, flash, charger, battery, power lead, strap with protectors, and manuals/CD. Fitted with the original 35mm f/1.4 Lens – Looking sharp! Chris, I am green with envy. Hope you enjoy. I hope I can get my greasy mitts on one in the next week whenI am in Hong Kong or soon after I return from there by getting my delivery from Amazon. Dont forget to post images and impressions. Worth getting whilst in HK! Such perfect balance with the 35/1.4 on it. Nice shots. Really makes me want to use one. I wonder, does the 35mm known for ‘slow’ focusing hold back the AF speed much, or is the X-T1 able to push that motor beyond its previous limits ? It is better, but not as fast as the later lenses. Fuji have said they selected the 35mm lens design for it’s optical quality, and not speed of focus – and I believe that to be true.